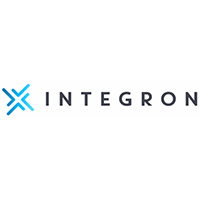 Integron is a global Internet of Things (IoT) Managed Services company that serves the connected health, medical device, and clinical trial sectors of the life sciences industry. We manage the complexities and challenges of implementing mobile devices within clinical trials by offering a comprehensive set of services, technology, and strong vendor relationships across the entire solution landscape. Our managed services include wireless connectivity, device and network management, security, validation, and deployment/logistics support. In the clinical trial sector, Integron has deep expertise and a strong track record of global deployment of mobility devices, including significant deployment and management experience.